It’s like Christmas morning—only better! 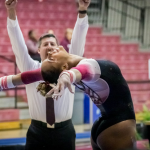 Regionals is here, and unlike past years, we have THREE full days of gymnastics that actually matters. 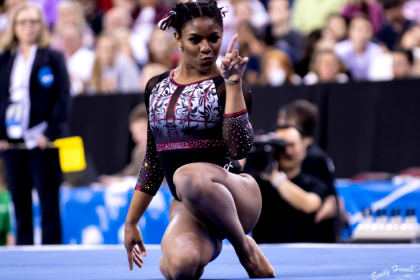 So cancel your plans for Thursday through Saturday, grab the snacks, queue up the TV and get ready for all the great NCAA gymnastics that’s about to head your way. 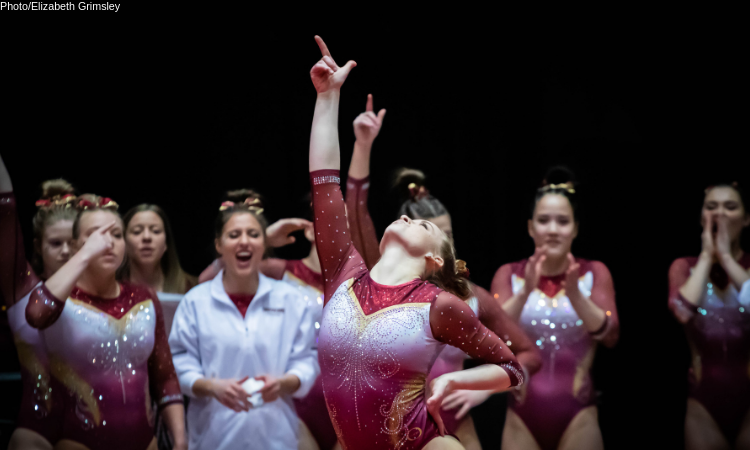 As always, you’ll find everything you need to follow along with all the meets happening this weekend, including links to our previews of the four regionals, Fantasy Gymnastics resources and every scoring and video link you could ever need. Don’t worry! We haven’t forgotten about Fantasy Gymnastics players. 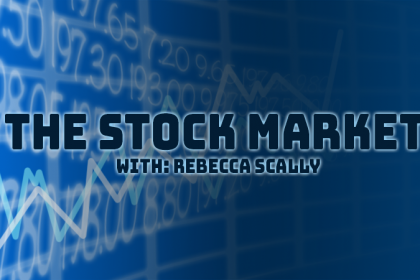 We have a number of resources to aid in your weekly success. 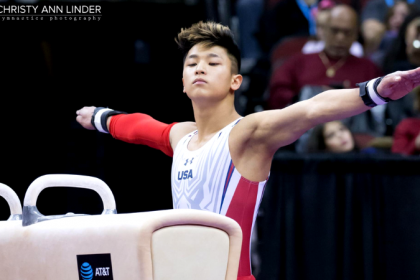 Check out our updated injury report to see if any of your gymnasts have been out of action.